Now celebrating their 10th season and 4th World Championship title, the Santa Cruz Syndicate has officially solidified their position as the most successful downhill race team in history. 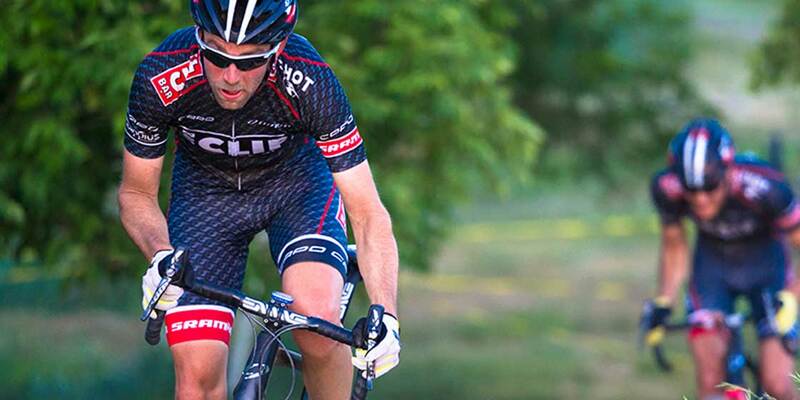 Going on their 6th+ year as part of Team CLIF Bar, the Syndicate Team represents not only a winning spirit and position in the downhill category of mountain bike racing, but a family of downright entertaining and wildly fun personalities. Greg first started racing BMX at 4 yrs of age. He soon moved over to motocross and raced for 11 years before his parents bought a bicycle shop and his path to DH stardom began. Greg was initially inspired by the rivalry between Nico Vouilloz and Steve Peat and then worked his way up to the Santa Cruz Syndicate team to eventually ride alongside one of his childhood heroes. With back-to-back World Championship wins on the Syndicate, Greg goes from strength-to-strength. 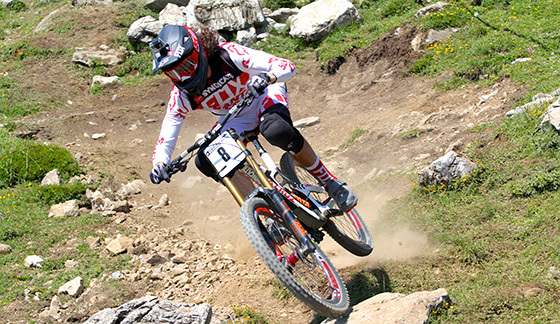 Widely recognized as one of the smoothest and most consistent DH racers on the circuit. Steve started riding bikes from the age of 3 years old, chasing his two older brothers around the streets of Sheffield on a BMX. 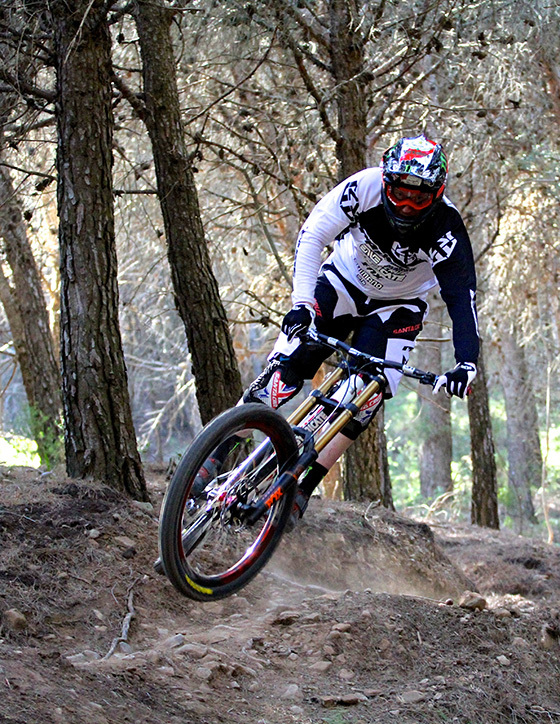 He progressed to mountain bike racing as soon as he left school at aged 19. His early idols were guys like Jason McRoy (the first UK guy to race on a big US MTB team) and John Tomac, who Steve says always looked wicked in pictures and he regarded as an awesome all round rider. MX legend Jeremy McGrath later influenced him in other ways. Showing him how a true pro could dominate a sport whilst still being a really nice guy. Since he was tiny Josh had always wanted to race motocross like his Dad. But he could only ride his motorbike on the weekends, so he started riding mountain bikes around on week days (while making engine noises)! When he was 5, Josh watched the MBUK video "Dirt" and from then on Steve Peat, Rob Warner, Jason McRoy and Will Longden became his heroes. Steve soon went on to become Josh's mentor, helping him progress in DH racing and becoming instrumental in his Junior World Cup and World Championships wins. 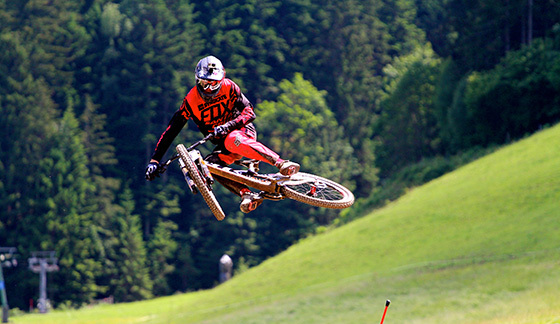 Josh has continued to mature into one of the most naturally gifted riders on the elite circuit and just won his first World Cup race at Leogang in 2014. 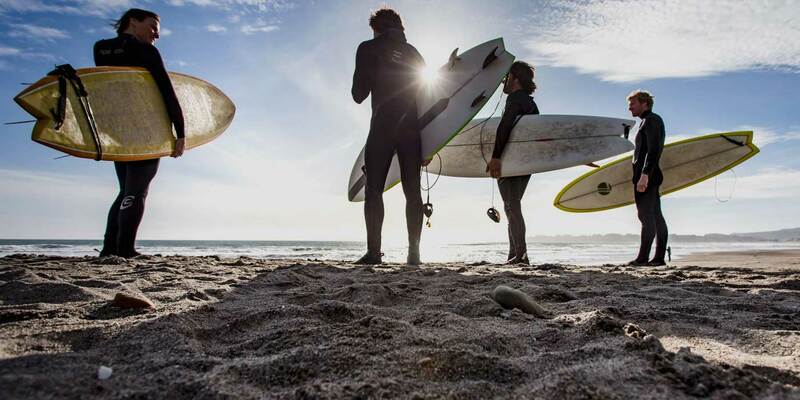 Keep an eye on this talented rider as his biggest days are still to come!